Home / Children's Socks / Boys Low Cut Socks by Gildans, per doz. 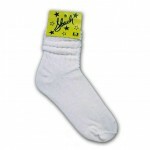 Boys Low Cut Socks by Gildans. Made to last through any adventure. 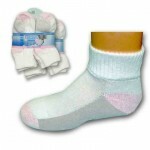 Category: Children's Socks. 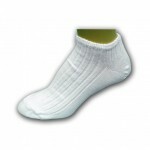 Tags: casual socks, Low cut socks, sport socks, tennis socks, Unisex. Color: White with grey toe and heel. 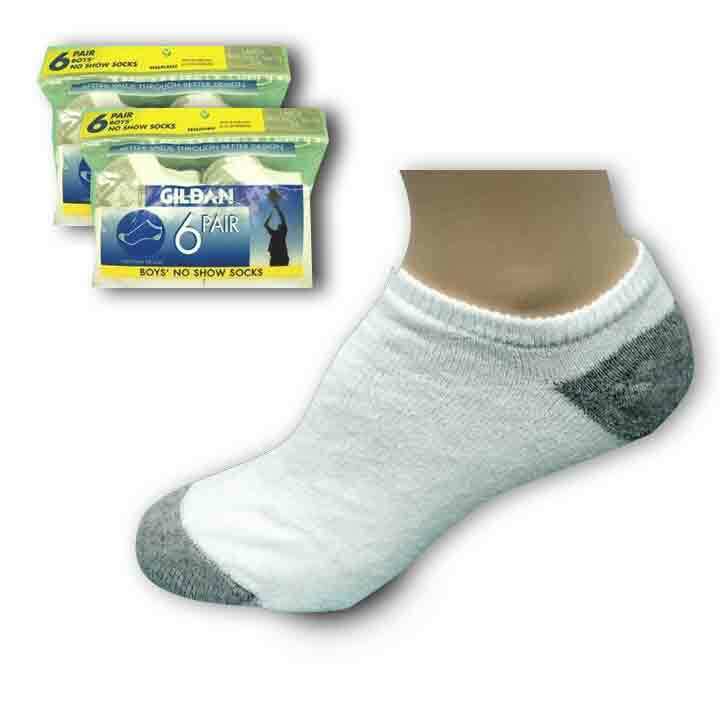 Girls Premium Ankle Socks by Gildans, per doz.